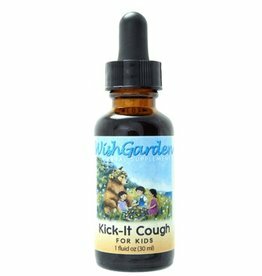 Help your little ones calm their coughs and soothe their sore throats with WishGarden Herbs' Kick-It Cough. This formula is designed to be gentle on children's smaller bodies. Nursing can sometimes be rough on your breasts and ducts. 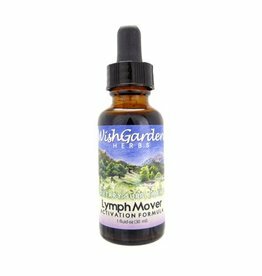 Keeping your lymph system moving can support breast health while nursing. 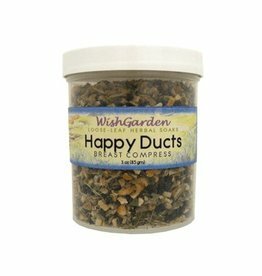 WishGarden Herbs' Happy Ducts helps to invigorate lymphatic function in the breasts. 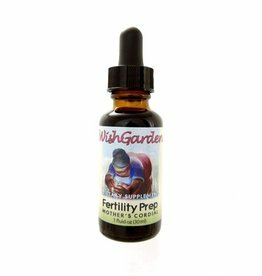 Not a tonic, meant for short-term use. Made of an infusion of Mother Earth's most gentle herbs, this teething rub is safe for even super little ones! 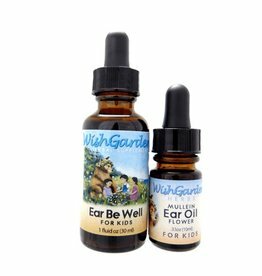 Helps to alleviate swelling, pain & inflammation caused from teething. Helps to calm little minds (& big ones too). The lymph system is critical for our health and well-being. 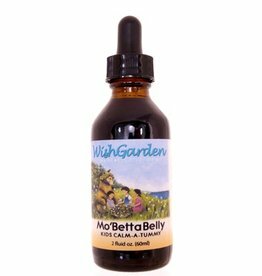 A well-functioning lymph system strengthens your body's natural resistances. 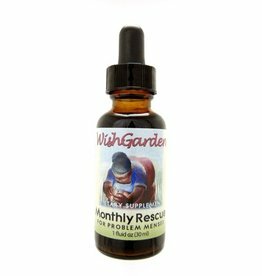 WishGarden Herbs' Lymph Mover supports optimal lymphatic function with a powerful combination of 5 herbs. As a company with midwifery roots, WishGarden Herbs knows the special needs of women. 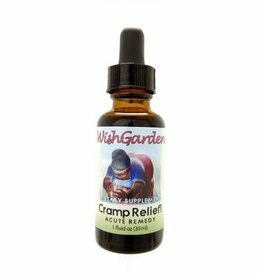 Cramp Relief is made specifically to soothe temporary discomforts associated with a normal menstrual cycle. 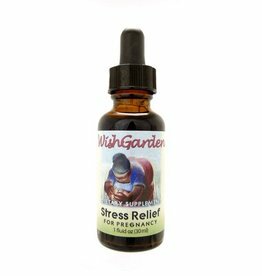 WishGarden Herbs' Stress Relief for Pregnancy is a specialized formula that promotes daily serenity and relaxation when you are pregnant. This gentle combination of herbs will nourish and refresh your nervous system and help you put stress in perspective. 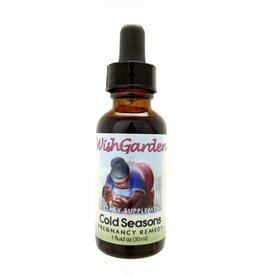 Traditional southwestern herbs for seasonal discomforts. 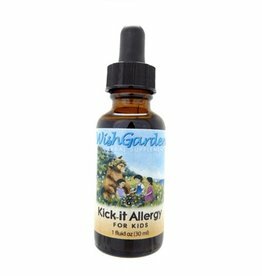 Kick-It Allergy is a unique combination of herbal heroes to support healthy immune response, and bring you back to balance. 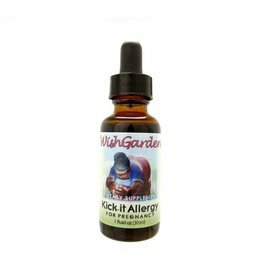 Assist lymph, eyes, nose and throat naturally! Upset tummies make for upset children. WishGarden Herbs' Mo'Betta Belly helps to support healthy digestive function while soothing common discomforts in the moment. Specially formulated for a little person's body and more sensitive systems.